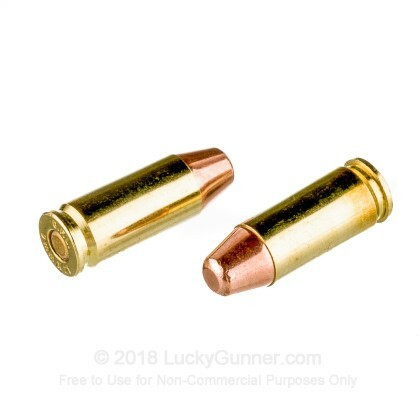 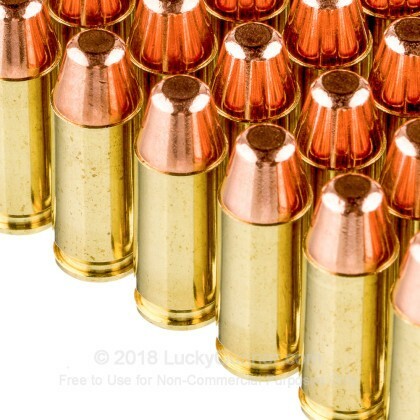 In countries such as Italy and Mexico, 9mm (9x19 Parabellum) ammo is not allowed to be used by civilians so the 9x21 IMI cartridge was developed. 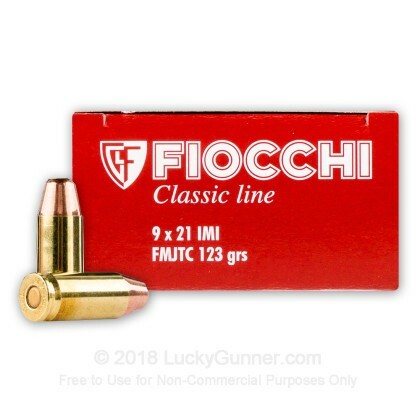 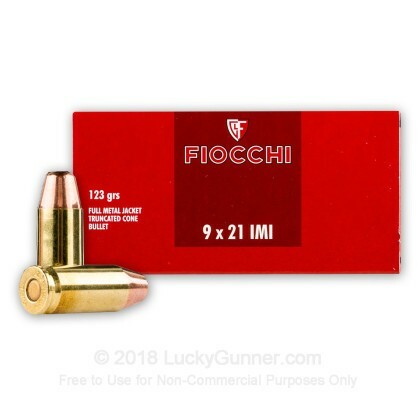 Fiocchi is one of the few manufacturer's making this rare cartridge and their ammo reliably feeds and it yields good accuracy. 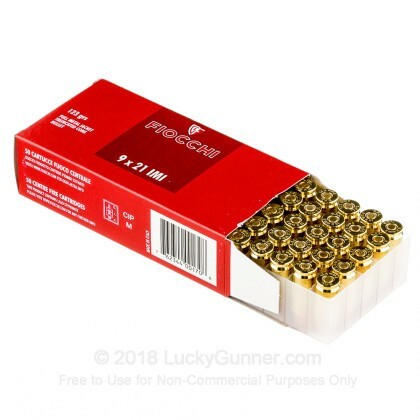 Whether you're shooting in a USPSA/IPSC competition or just plinking, this ammo is a great choice. 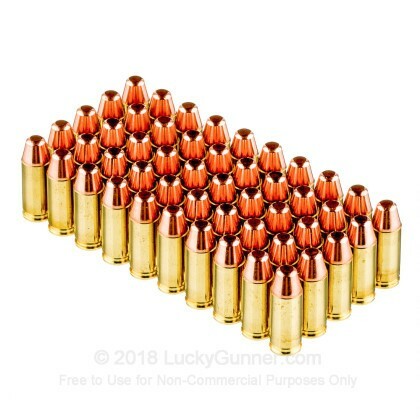 Q: I have found some 9x21 rounds in a box lot, are they safe to fire in my SW 459 or should I only use the 9x19?